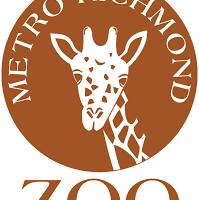 (Mosley)-The Metro Richmond Zoo is being called the best zoo in Virginia. Reader’s Digest recently ranked the top zoo in each state. They ranked the zoo in Mosely as the best zoo in the state. The magazine featured Kumbali and Kago, a cheetah and a dog who are inseparable and adorable furry best friends.